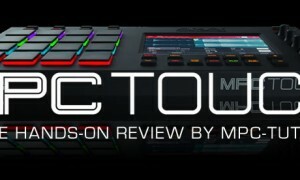 MPC Touch Tutorials, tips and tricks. 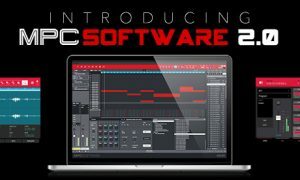 The MPC Touch is Akai’s first touch screen MPC, offering an innovative way to control the MPC Software. 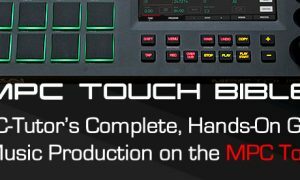 If you’re looking for help with your MPC Touch, check out my updated MPC Touch tutorial book, ‘The MPC Touch Bible-MPC Software 2.0 Edition‘. 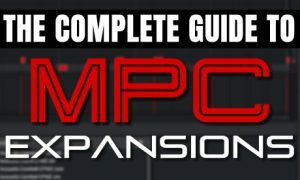 Everything you need to know about creating and using MPC Expansion packs! 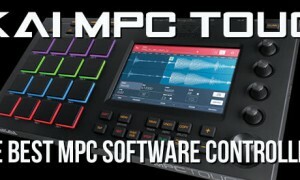 For the MPC X, MPC Live and all MPC Software controllers. 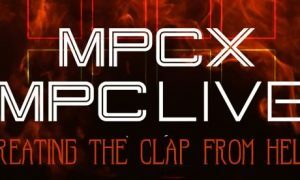 Use the MPC Live and MPC X to build a life-like acoustic drum kit using round robins chopped from a live break! 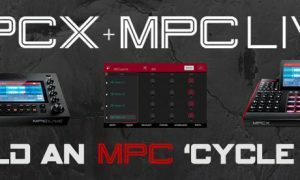 In this MPC X & MPC Live tutorial we’ll learn how to create a grimy layered clap using a range of sound design techniques, all entirely within PROGRAM EDIT mode. 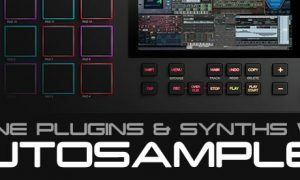 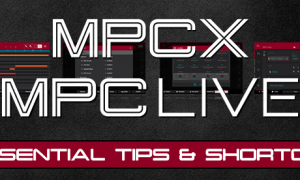 6 essential MPC X & MPC Live tips and shortcuts guaranteed to speed up your standalone MPC workflow in no time! 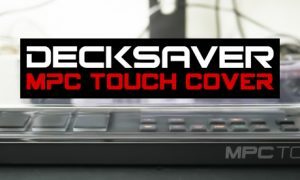 Give your MPC Touch some much needed protection with this tough polycarbonate cover from Decksaver. 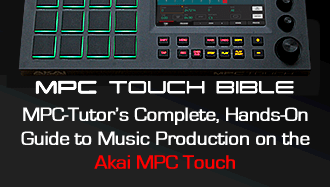 The MPC Touch Bible is the complete and definitive guide to the Akai MPC Touch, featuring 588 pages of step-by-step tutorials to transform you into an MPC Touch master!